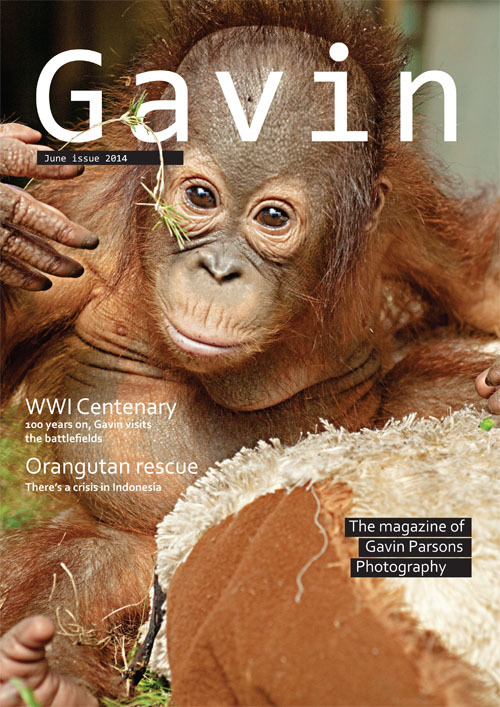 In the 2nd issue of Gavin magazine is a feature on Orangutan rescue in Borneo. This thought provoking story shows the plight of one of mankind’s nearest biological neighbours. 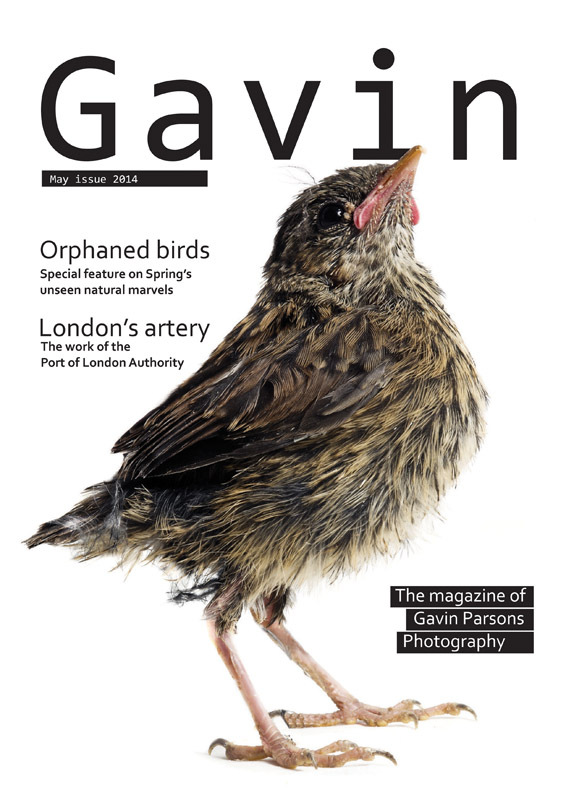 Also in the magazine is a fine art project on Britain’s ancient trees, the look at the work of British Divers Marine Life Rescue, ragged tooth shark migration and a photo project on the 1st World War battlefields. I’m not sure what happened to the text in the original post, so I thought I’d redo it. I made this post a couple of days ago just after I got back from Egypt. 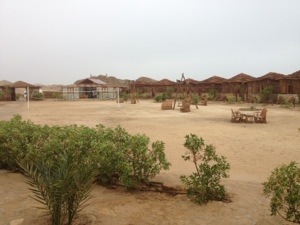 I’d left a snowy UK and spent a week under the desert sun, but on my last day it rained for over 12 hours. It was the first time it had rained for longer than about half an hour in 5 years and the most significant rain in a decade. If I was better at maths I could probably work out the odds of being unlucky enough to get rained on in Egypt. It’s rained so much in the UK over the last 12 months that I’m beginning to think firstly that I need to build an arc and that I am the proverbial man with the perpetual cloud over my head. I’ve been a diving photojournalist for the last 12 years and worked as the editor of a diving magazine for 6 years before that. Most of my working life in fact has been connected to the diving industry in some way. 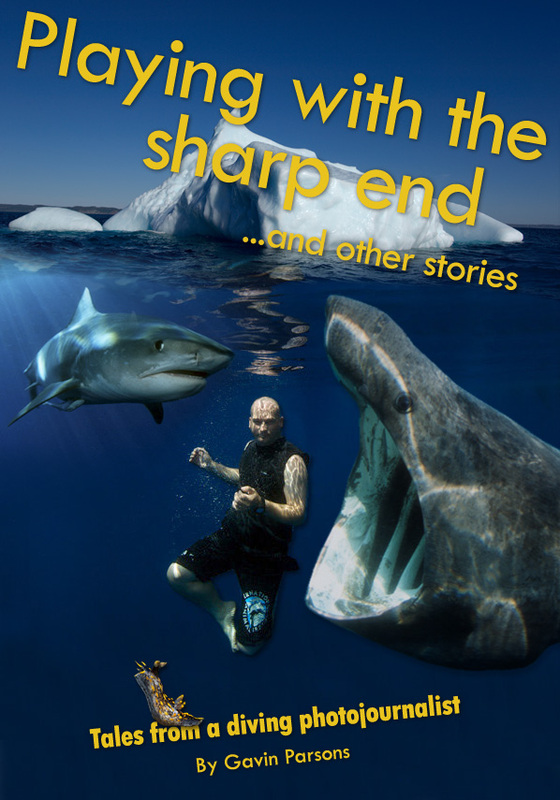 In that time I’ve obviously collected a lot of stories and experiences, the majority have found their way into the numerous articles I’ve had published and so late last year I decided to publish a selection of them on the Kindle reader from Amazon. The process was simple enough. I went through all the articles I had and chose some of my favourites. Reading through them bought back many memories and I immediately saw the benefit of keeping a diary. I wish I’d done that many years ago, but I’ve nnever been that organised sadly. Anyway, with the articles in one place I arranged them in a word document in my chosen order and added page markers to denote chapters. I added a bookmark index as decribed on the Amazon publishing website and created a cover. The cover is a bit pointless really as the Kindle at the moment can only render black and white images and it does that poorly. With the book saved as a Microsoft Word document, I downloaded the Amazon software that would convert my prowse into a Kindle readable file. I fiddled around a bit with the text and chapter positions until I was happy and then uploaded it to the Amazon publishing website. It was all very easy and straight-forward. Amazon really has thought about it and made the process as simple as possible. My book was then shuffled through the Amazon system which can take up to 48 hours, but that’s an acceptable time frame I think. After that you have to set the price, which is the tricky part. I tried to set the price as low as possible to draw attention to the book, but its not as straight-forward as choosing a price and sticking with it as Amazon has a couple of royalty programmes and also sets a price itself based on your choice. The price is actually based on the US$ price you set, so for a Brit it can be a bit confusing, but the price is changeable with a wait of 12-24 hours for it to take effect. To help drive readership more I also enrolled in the Kindle lending library, which might not be great for sales, but should get the book seen and should generate some income. With the book now for sale on Amazon I am getting down to publicising i8t to the world. The great thing about Amazon is that its a global marketplace. I might be able to tell a few divers about it in the UK, but I have the potential of getting to the entire English reading global population. How I get to them all, is a learning curve I am now on. 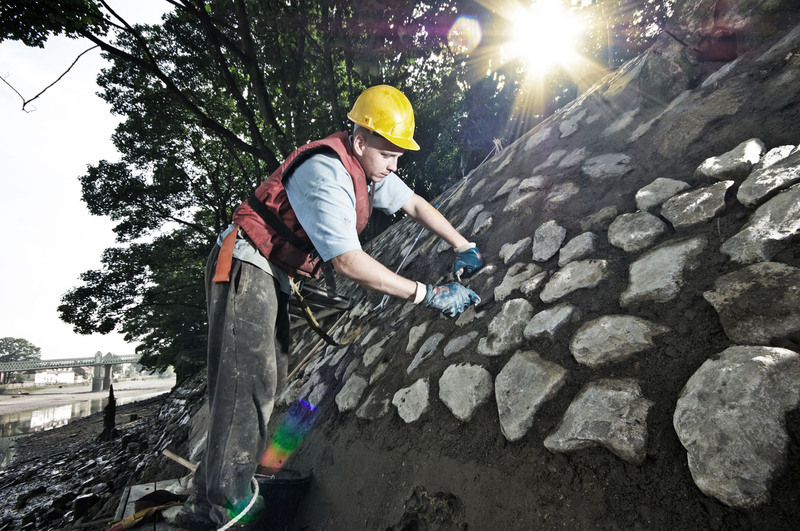 I’ll share my thoughts on that part of the process in another post once I’ve got up the hill a bit.